Let’s take a look about two non-fiction space films that cover a similar subject from very different angles: The Right Stuff (1983) and Hidden Figures (2016). The Right Stuff is based on Tom Wolfe’s 1979 book by the same name. It is a long, sprawling epic about flight testing and the beginning of NASA’s space program in the 1960s. Although the book has a more serious, reflective tone, the movie Right Stuff is written almost like a cartoon, with the paparazzi and Vice President Johnson being especially over-the-top. There are many factual inaccuracies in the movie, but it is also quite fun to watch for the most part. The movie was hugely influential for developing the visual language of spaceflight and heroism in a high-tech era. In the Right Stuff book, Tom Wolfe explored the masculine world of flight-testing and spaceflight, and tried to understand how and why the early astronauts were made into heroes. 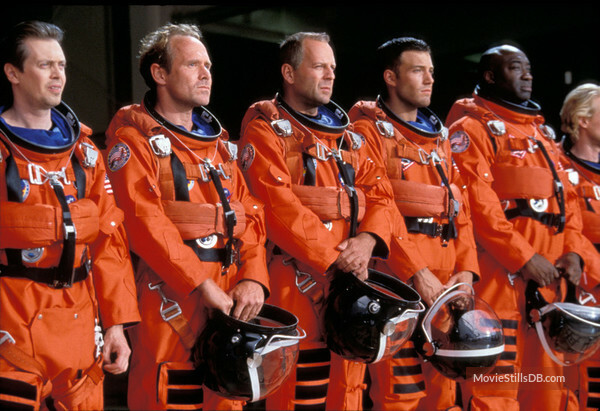 The movie is less self-aware, instead taking the astronauts’ heroism at face-value. It un-self-consciously portrays a sexist, racist time, and some parts are hard to watch now. A completely different perspective is given by the recent Hidden Figures. 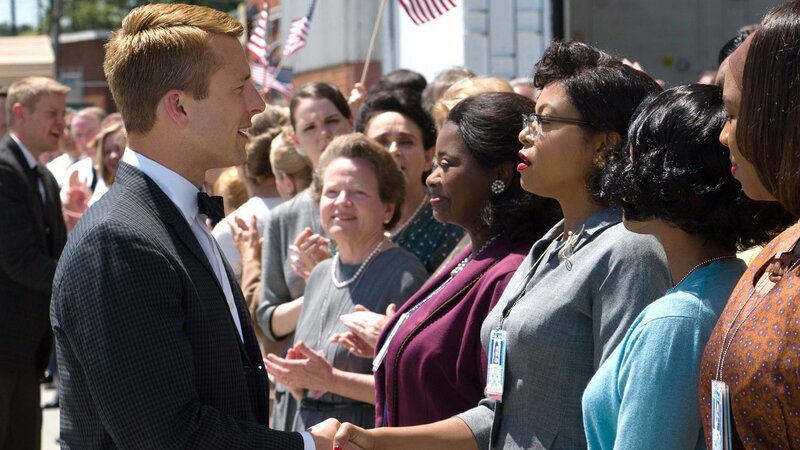 While The Right Stuff wouldn’t even pass the Bechdel Test—and forget about portrayals of people of color in it—Hidden Figures is about three African-American women working at NASA Langley in Virginia in the early sixties. The characters (composites of actual women whose factual stories are explored in a book by the same name) perform the calculations that allow the first Americans to fly into space and return home safely. Like The Right Stuff, Hidden Figures is very much a product of its time, when Americans are being more reflective about race and gender inequalities. The story of black human computers (as the characters of Hidden Figures were called) would never have been told in a major feature film in 1983, much less in the early sixties. 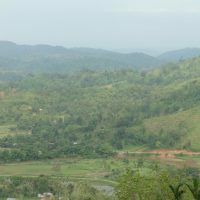 The film’s approach to race is a little sentimental, but overall I thought the movie was very well written and a good watch. Apart from portraying social dynamics very differently from each other, the films also diverge in their portrayals of the technology of early space travel itself. 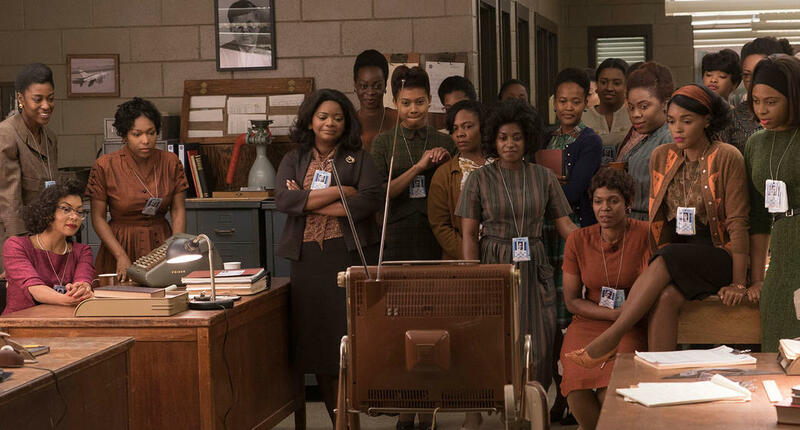 In this respect, the otherwise cartoonish Right Stuff is much more accurate than Hidden Figures. 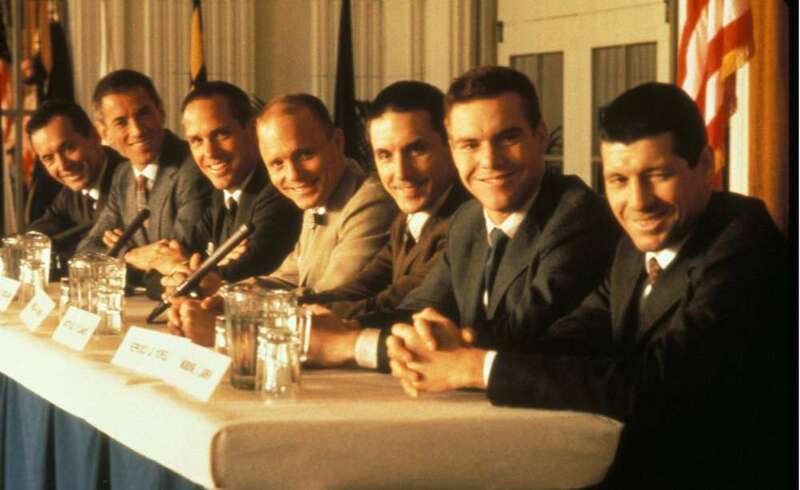 The Right Stuff had to be visually accurate because it portrayed events that were much more in living memory in 1983 than in 2016. More than half of Americans alive in the early eighties would have remembered the early sixties, but a much smaller portion of the population would have remembered back that far by the mid-2010s. 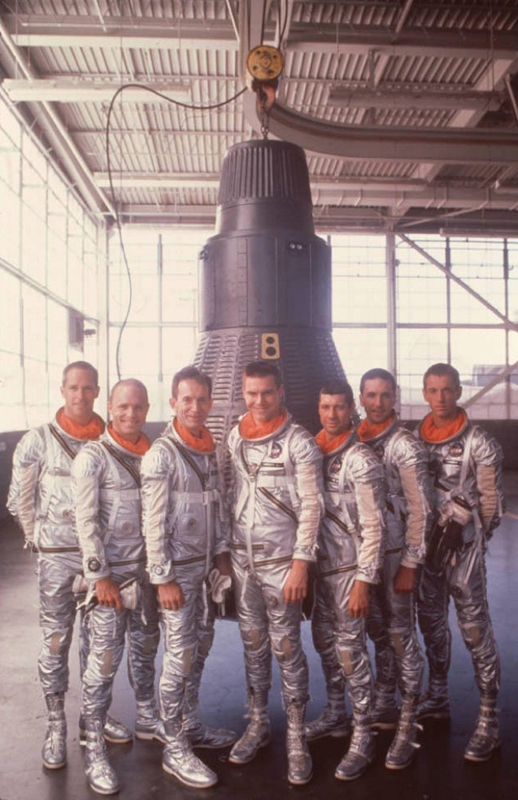 Living memory of the early space age, combined with strategic use of stock footage to save production costs, meant that The Right Stuff faithfully portrayed the Mercury spacecraft, pressure suits, buildings, and control equipment of the era. Hidden Figures didn’t need to be as faithful. 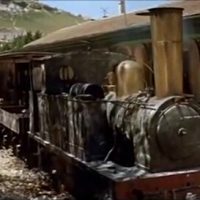 Several times while watching it, I suppressed a groan in response to inaccurate set design or portrayal of some other aspect of the technology. (The launch gantry for the Mercury-Atlas rocket was especially unfaithful to the original.) The filmmakers even depended on their audience’s not knowing the technology. At the beginning of the movie, the flight of a CGI Russian rocket is intercut with NASA engineers at ground control. The audience is supposed to think that this is a NASA rocket, until at the end of the scene the rocket rolls and—surprise!—there is a big hammer-and-sickle on the other side. 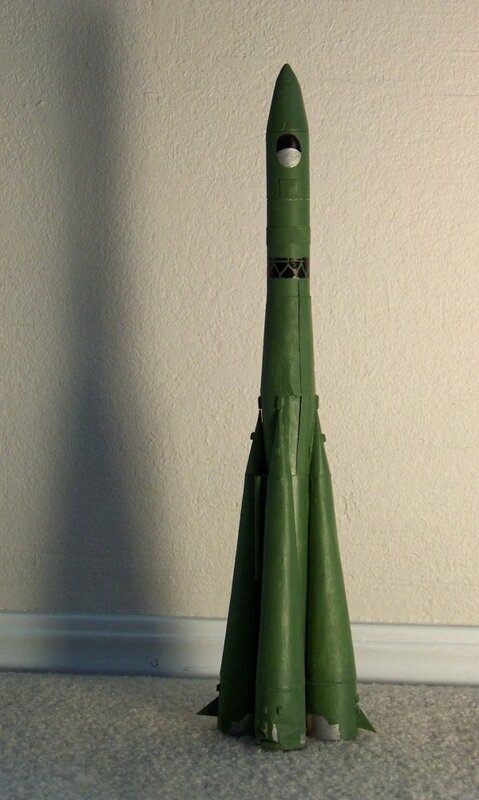 (The surprise was lost on me because I recognized it as a Russian rocket from the start. The filmmakers were depending on most of their viewers’ not having built model rockets of that design as kids.) In reality, the Soviet rockets of the time didn’t have such big hammer-and-sickles on them, but the filmmakers needed to add this detail so the audience would know what they were looking at. 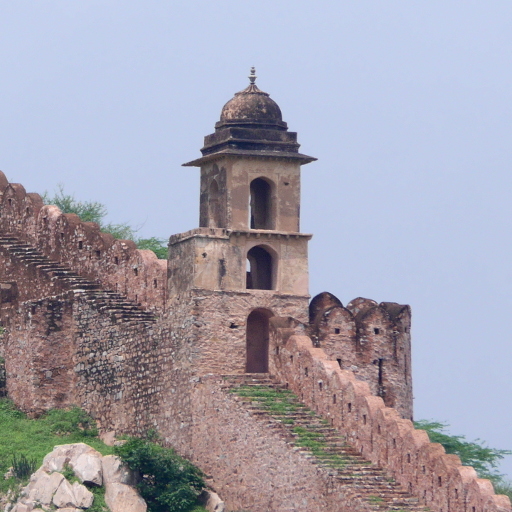 The further we get from historical events, the more our collective memory of them becomes fuzzy. 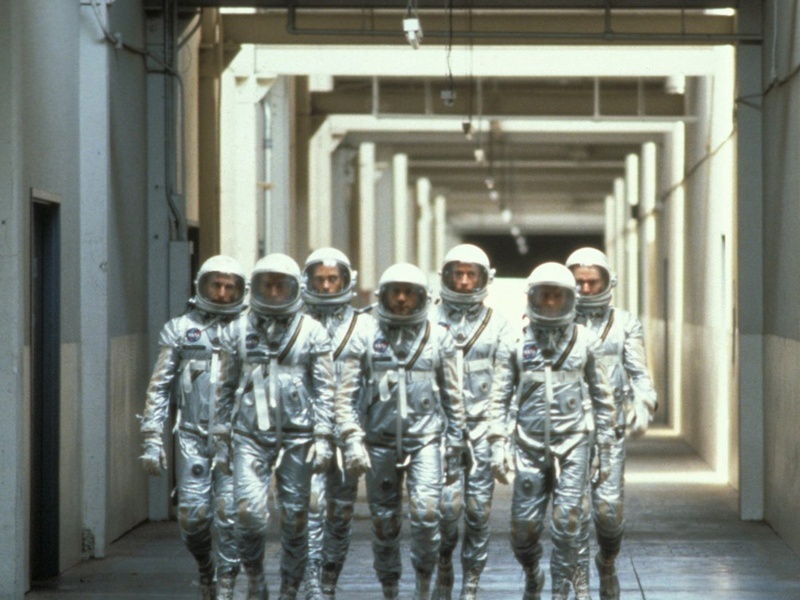 The Right Stuff had to be visually accurate because the events it was portraying were more in living memory. Hidden Figures didn’t need to be that accurate, and it even needed to change some details in order to tell things to the audience that The Right Stuff’s audience would simply have known.